Catering is the business of providing food service at a remote site or a site such as a hotel, park, filming site or studio, entertainment site, or event venue. Providing you best range of Catering Services. 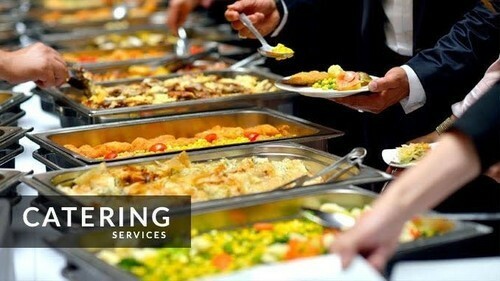 Riding on high capacities of industrial ability and understanding, we are providing top class Wedding Catering Service. These services are delivered in agreement with the client's requisites to achieve client gratification.